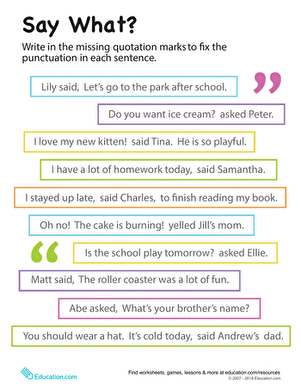 Grammatically, there is nothing wrong with the sentences on this worksheet. But they're just not very interesting! 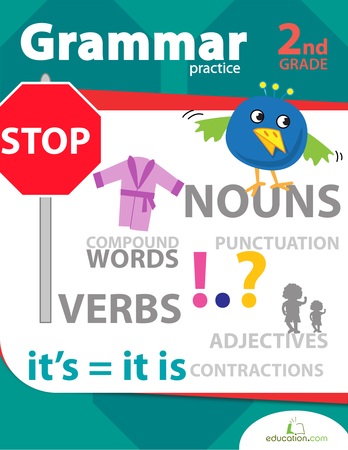 Kids add descriptive adjectives to the nouns in the sentences to make them more vivid. 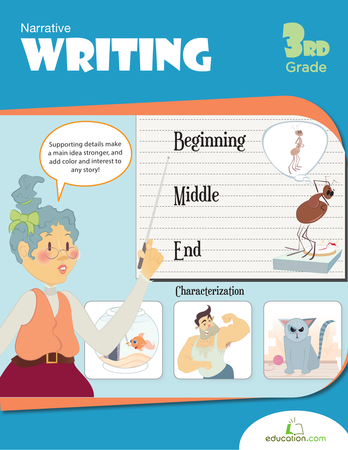 Give your students practise improving boring sentences by adding exceedingly descriptive adjectives. 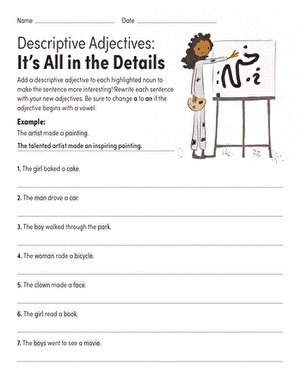 This exercise will help your student learn to add descriptive details to improve sentences.